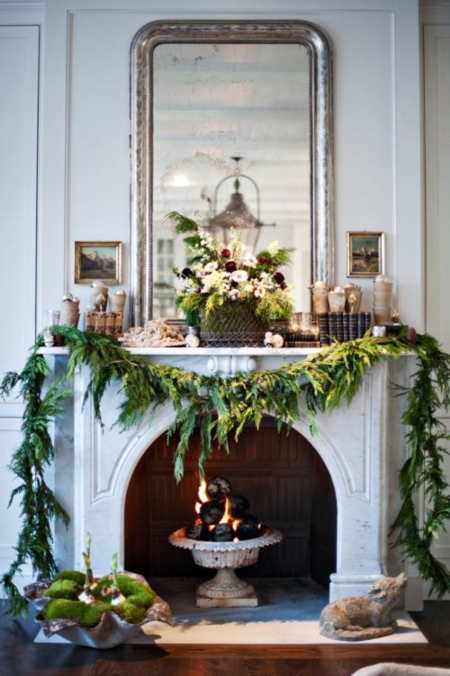 With holiday decorating in full swing, last week we talked about decorating the outside of your home. 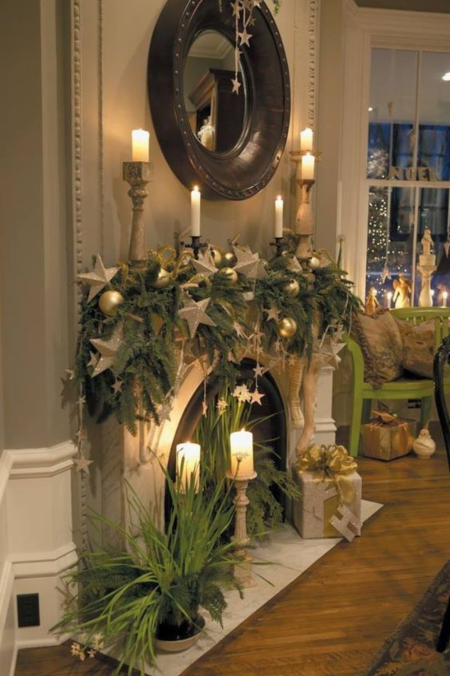 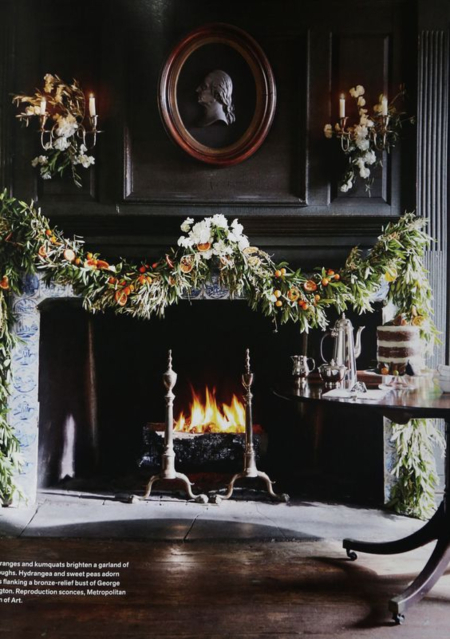 Now let's move inside to the mantle which can be a beautiful focal point in a room. 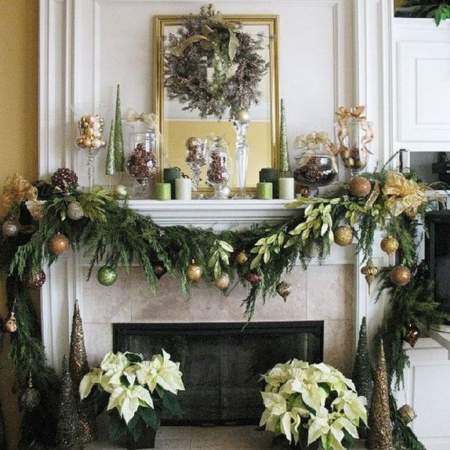 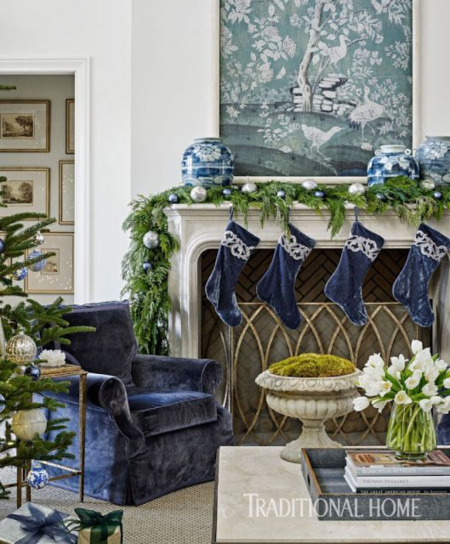 These gorgeous mantles should put anyone in the mood for the holidays!